Sherrie Scraps with passion: PDE Linky Party~Have a Beary Special Day! 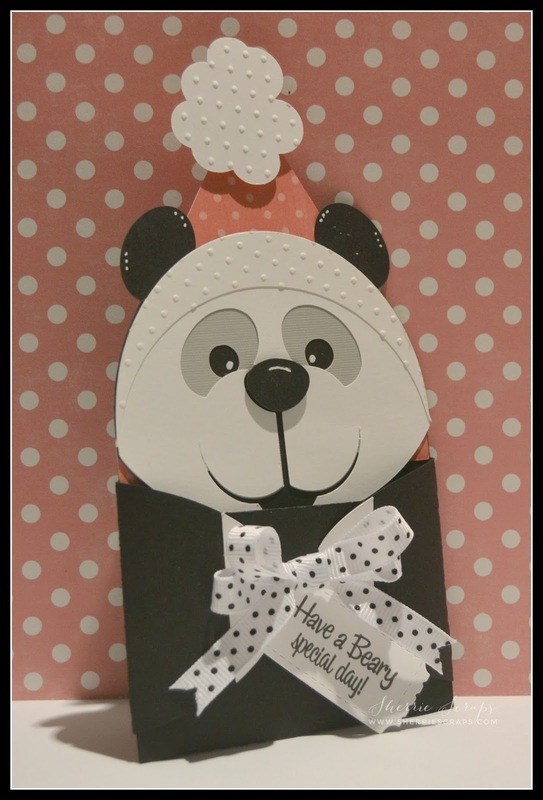 Super adorable panda gift cardholder Sherrie. The dotted embossing is really cute. 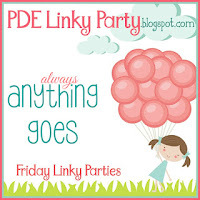 Thank you for joining the DL.ART THANKFUL THURSDAY JANUARY Linky challenge. 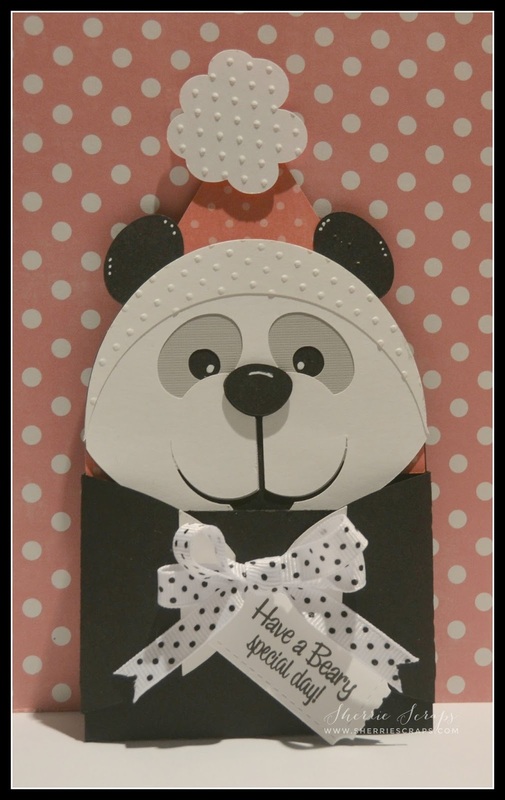 Have a blessed day DIANA L.
Such a cute project Sherrie! Love the adorable panda! This is such an adorable Panda! What a great way to give a gift, so cute! Thanks for playing in our Funday Friday challenge my friend! Always love seeing your beautiful work in the challenges! Your Panda project is the cutest, love those big eyes he has, so sweet, Thanks for playing along over at DL.ART! That panda is adorable! I loveeeeeeeeeee this! I hope you have a great and relaxing weekend!!!!!!!!!!!!!!!!! He turned out so cute. I love the embossing. I bought all these GC holders and even designed a cat one. I used some at Christmas and the precipitants loved them. I love this panda!! Adorable!! I absolutely love the pretty bow as always!! How very, very sweet! 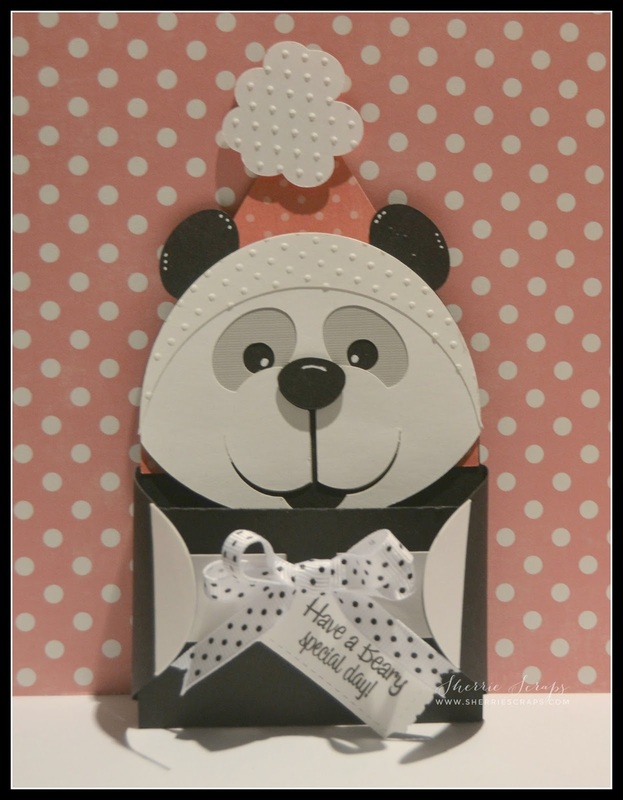 I love that cute Panda face and all the fun polka dots. What a wonderful way to give a gift card - sweet! Oh my gosh, this is the cutest gift card holder ever!! My sister collected pandas when we were growing up, so they hold a special place in my heart :) I love how you added texture with the embossing!! His polka-dot bow is adorable!! Love, love this my sweet friend!! It totally makes me smile!! Oops...I forgot to thank you for playing along at DL.ART!! Hugs!! Super cute project! The panda is adorable and I just love the embossing! Have a wonderful weekend! Oh wow! I love this panda bear! So cute Sherrie! I love the tag and ribbon you used. I can't remember if I bought that one or not...I did buy a few of them. What a adorable gift card hoder!! Love the embossing and the pretty bow!! Have a great day. Great gift card holder, you used my fav embossing folder. You always share the most magical creations, Sherrie. This panda is too cute! i love the polka dot ribbon and the fact that it's a gift card holder is such a plus! Sounds like you've been pretty busy. I hope you've had some unwind time and been able to get your craft schedule back on track. Happy hugs! LOVE this adorable project Sherrie! Sherrie ~ Hello sweet friend! I know as always I am behind! Well isn't this just ADORABLE!!! LOVE that little panda bear ~ He looks like he is giving me the biggest hug! The sentiment fits PERFECTLY with it too! Sooo CUTE! LOVE the embossing on the hat! So sweet!